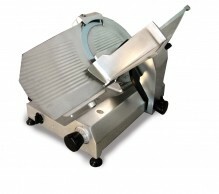 A slicer is a vital part of any type of food establishment, whether a deli-shop or restaurant! 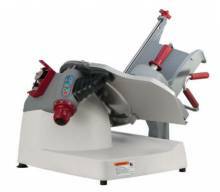 A slicer provides you with the ability to slice your product per order, which ensures freshness and the ability to accommodate to customers’ unique specifications! A medium-duty slicer is an ideal option for frequent use, as they have higher horsepower and larger blades. 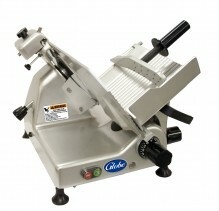 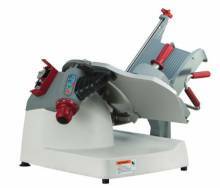 Add a medium-duty slicer to your deli, grocery store, restaurant or commercial kitchen! 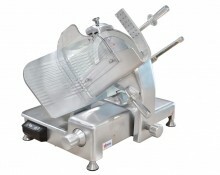 Optimize the use of this machine, by using it for more than just meat! 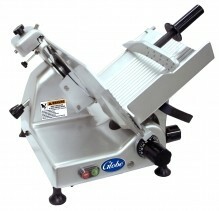 Available from top brands like Omcan and Globe. 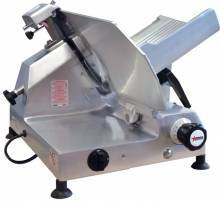 Portion control and cut-to-order make these slicers ideal for your sandwich shop or grocery store!